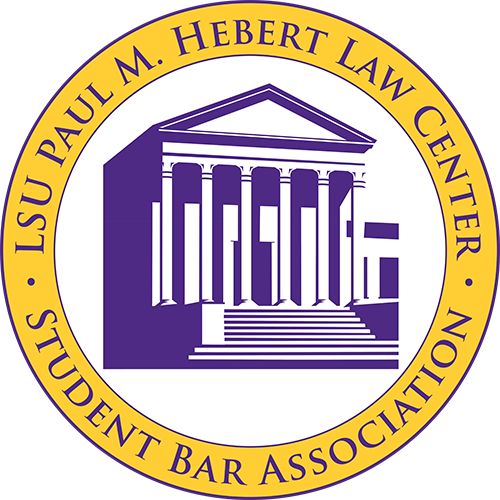 What is the Student Bar Association? 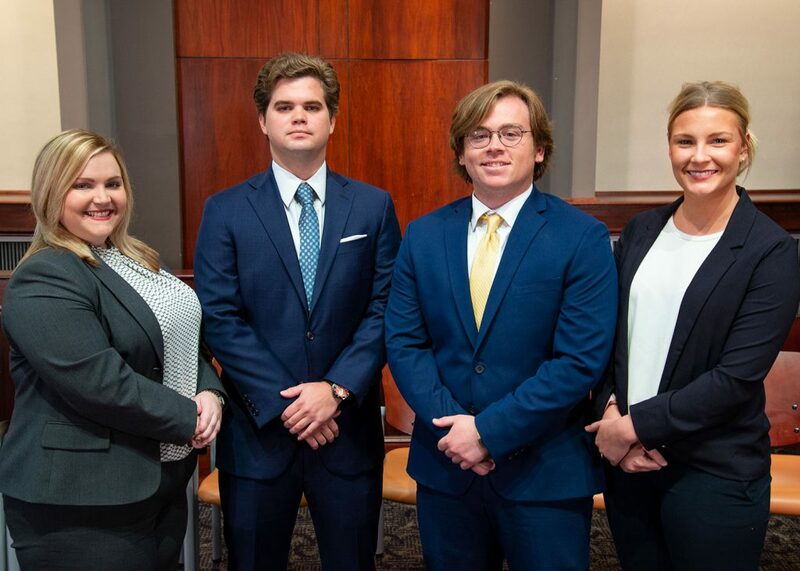 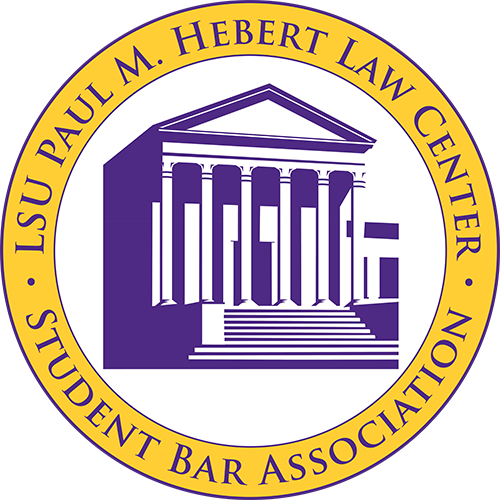 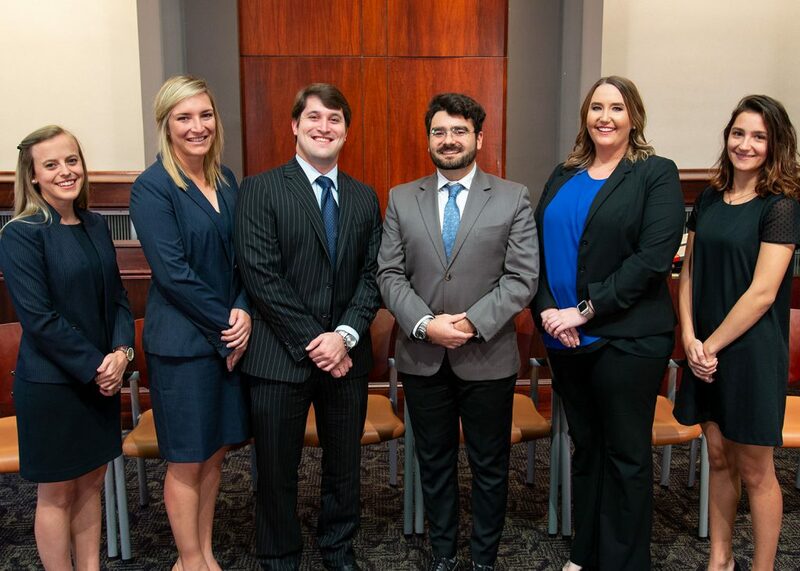 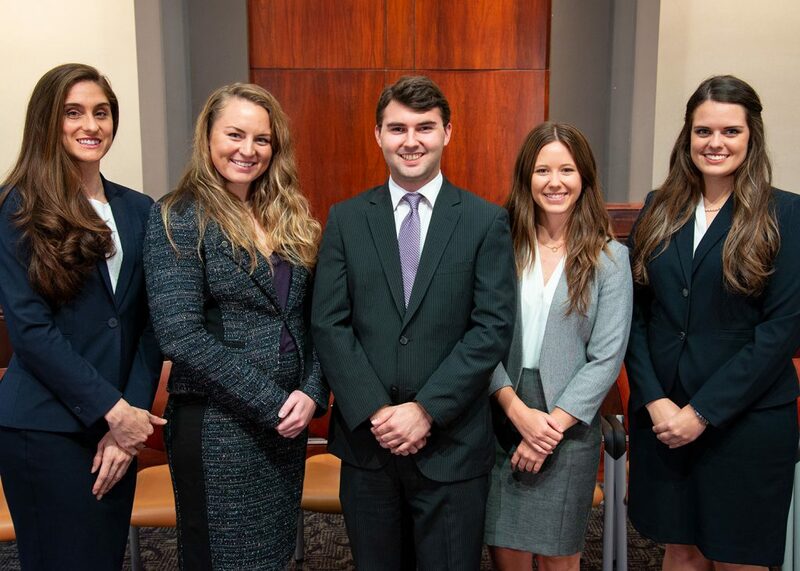 The LSU Law Student Bar Association serves as the definitive student governing organization at LSU’s Paul M. Hebert Law Center. 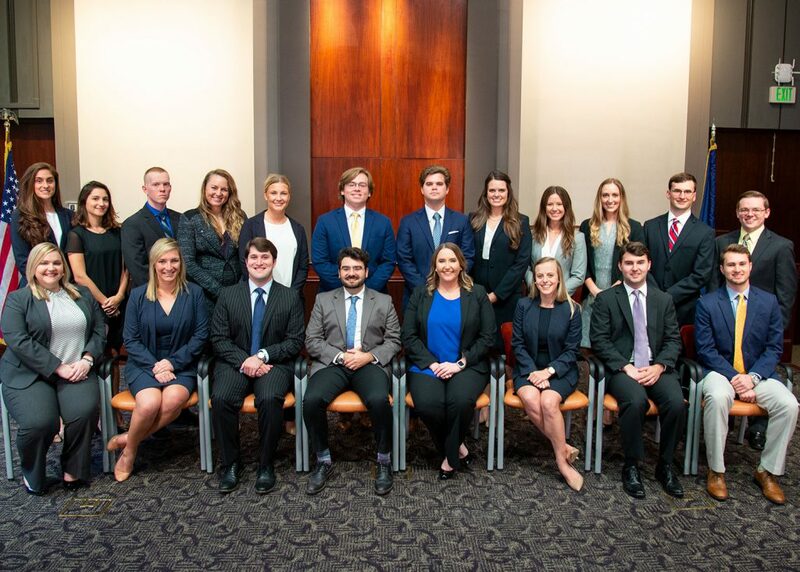 We perform the executive, legislative and judicial functions of the student body, and represent the issues and interest of the student body to the Law Center administration and community at large. 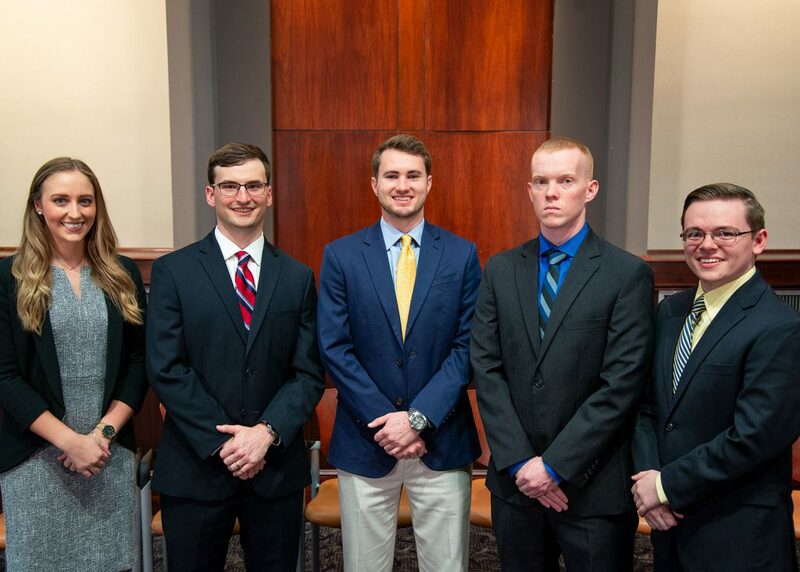 Our goal is to foster the professional competence and academic achievement of our members.